People always said I was lucky, but just because you’re lucky doesn’t mean you’re happy with the way things are. Hayden lives with her aunt and uncle. Her dad sent her to live with them because he couldn’t take care of her after her mom left. Despite the fact that her aunt and uncle are very kind to her, Hayden lives in a neighborhood with few children and is very lonely. In addition to this, she wants nothing more than to live with her father again, but every time she asks to live with him he makes excuses as to why she cannot. 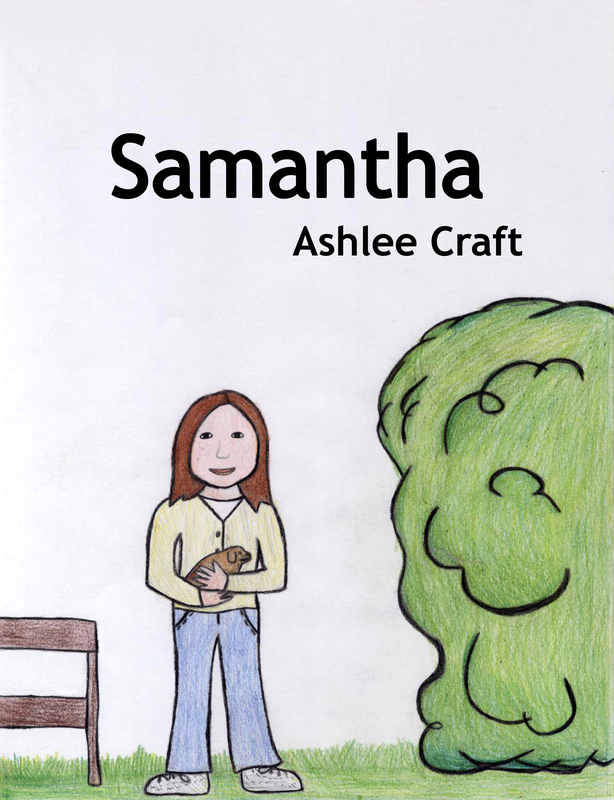 One day, Hayden finds an abandoned puppy, who she names Samantha. From that day on, things will never be the same again. Will Hayden’s life change for the better?